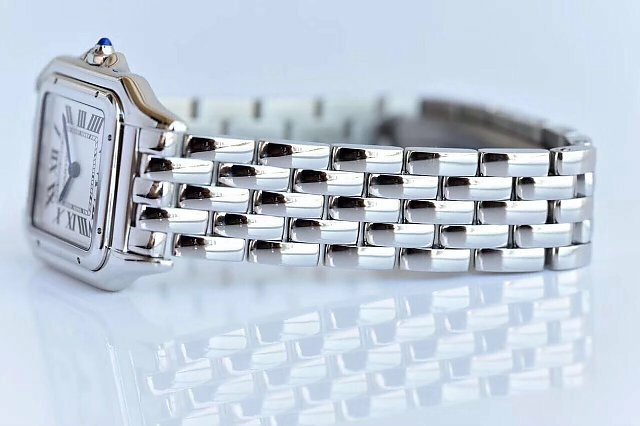 Since the beginning of 2018, AR factory has published a lot of amazing replica Rolex watches, which include Rolex Submariner 116610LN, 116610LV and some Daytonas. 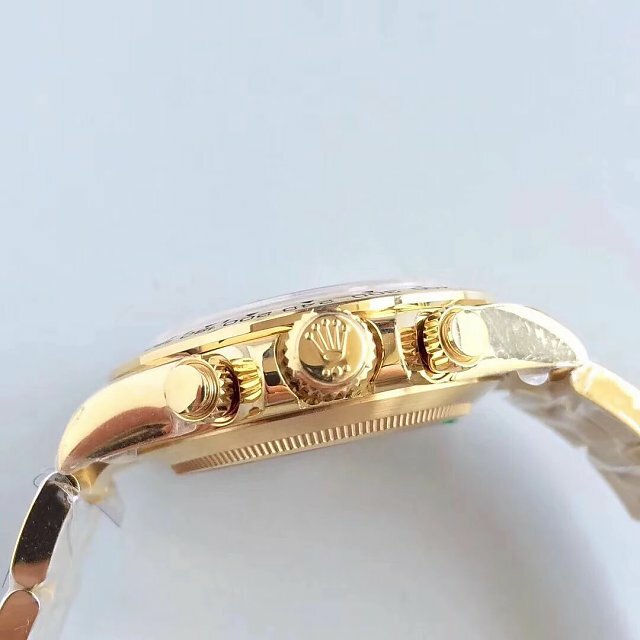 These replica Rolex watches have one common big selling point, that’s the 904L stainless steel used on case and bracelet. 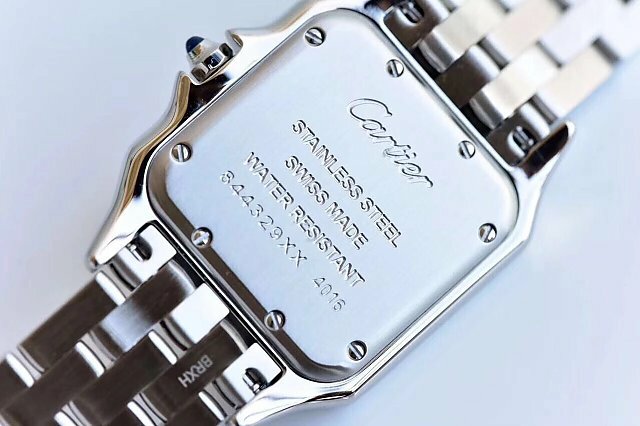 Yes, AR is the first factory to use 904L stainless steel, now other factories like Noob and VR also followed AR’s pace to use 904L stainless steel on their replica Rolex. 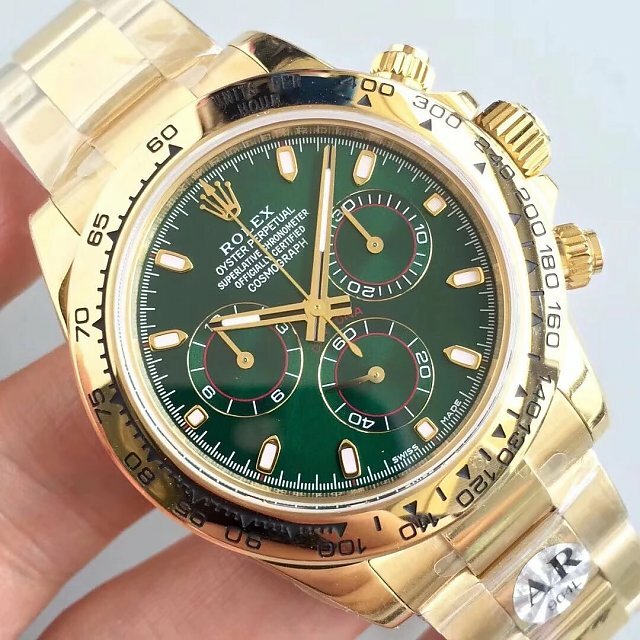 Today, I want to introduce a super replica Rolex Daytona watch that features a special green dial. 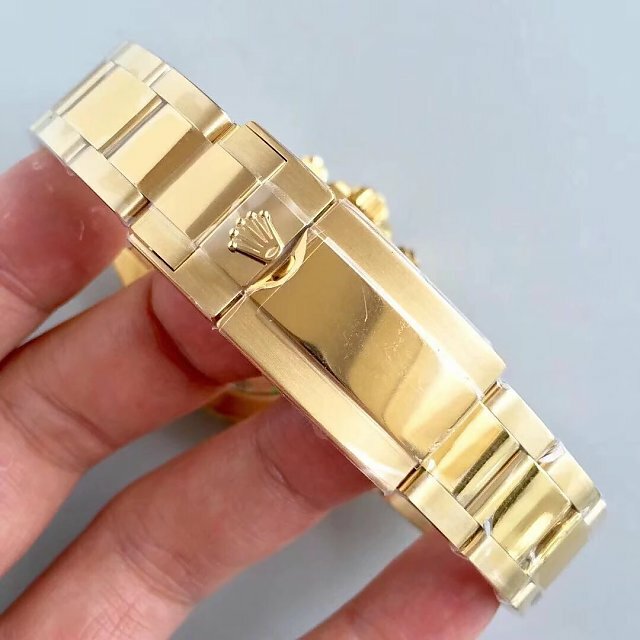 It was produced by AR factory and made of 904L stainless steel, its case has 18K yellow gold coated, case polishing is superior and dial details are very close to genuine, so the replica not only uses top quality watch material, its finish is also in top grade. However, about this Daytona replica watch, there is one place I am not satisfied with, that’s the faux minute and hour chronograph counter. If you know what I mean. 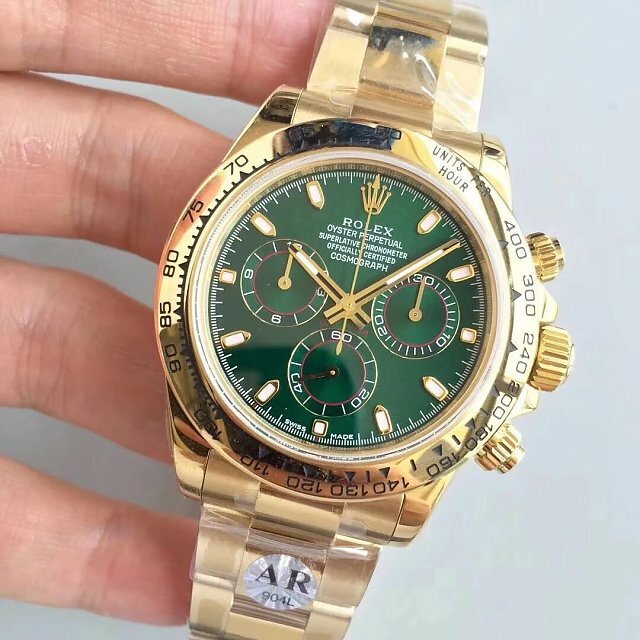 This is the common fault among all replica Rolex Daytona watches from AR factory. 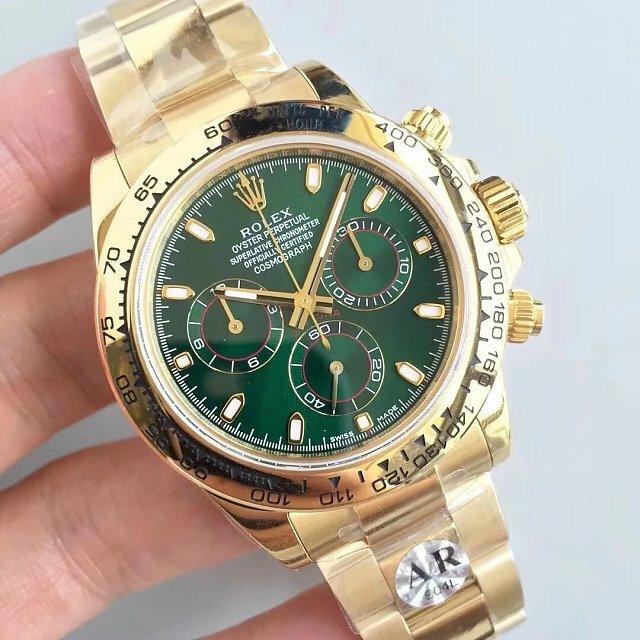 The Daytona 116508LN replica watch is equipped with a slim chronograph movement, we call it clone Rolex 4130 movement. 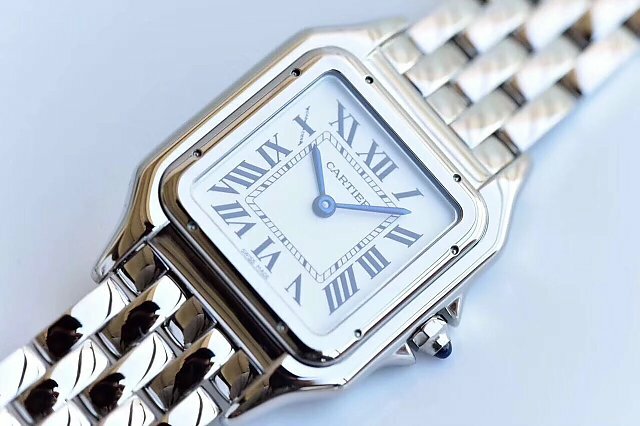 This is the first slim 4130 chronograph movement cloned in our watch market. 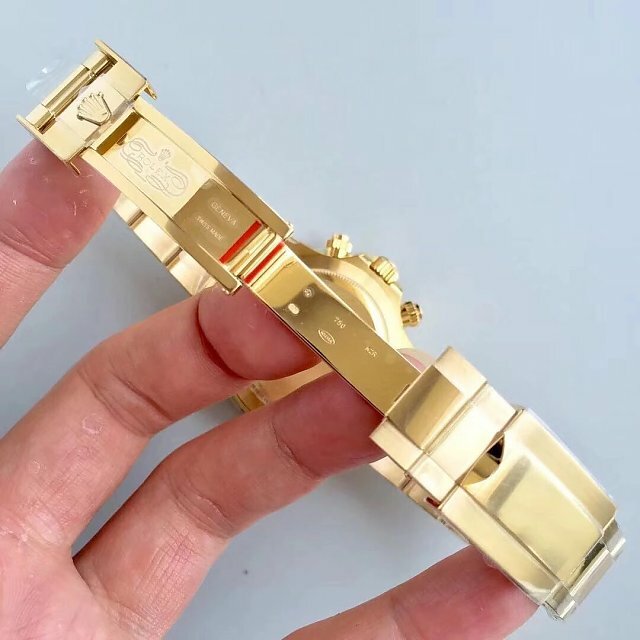 It was made by AR, but this factory did not make this movement to be perfect. I mean its functions are not complete. 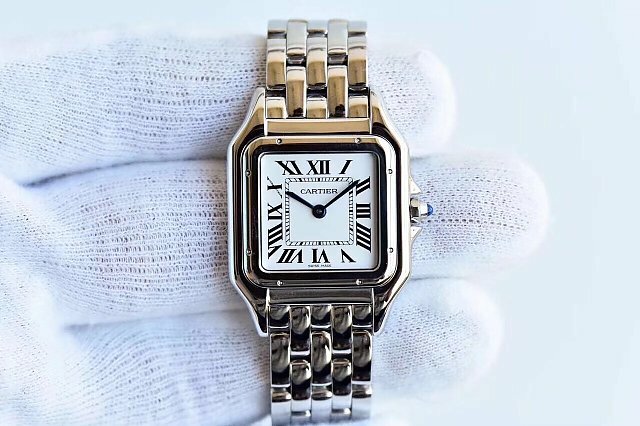 Check the dial, the central second-chronograph hand works for real, but two subdials at 3 and 9 o’clock do not have functions. 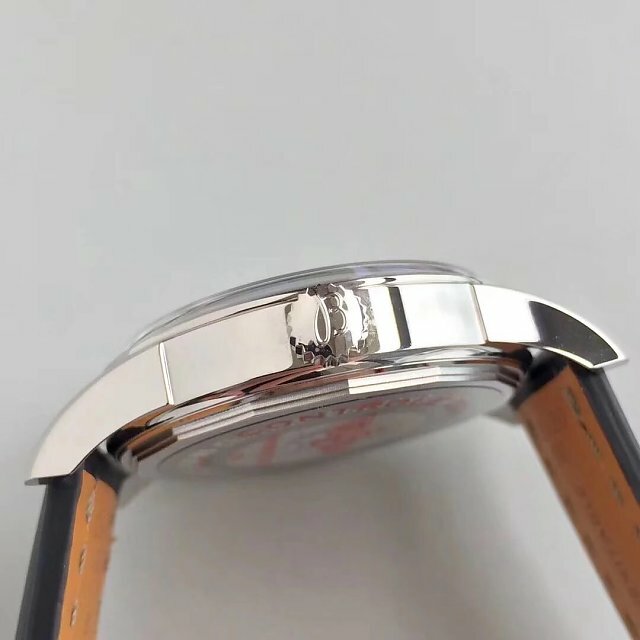 While in previous Daytona replica watches with Asian Valjoux 7750 movement, the subdial at 3 o’clock is for minute chronograph, the subdial at 9 o’clock is for hour chronograph. 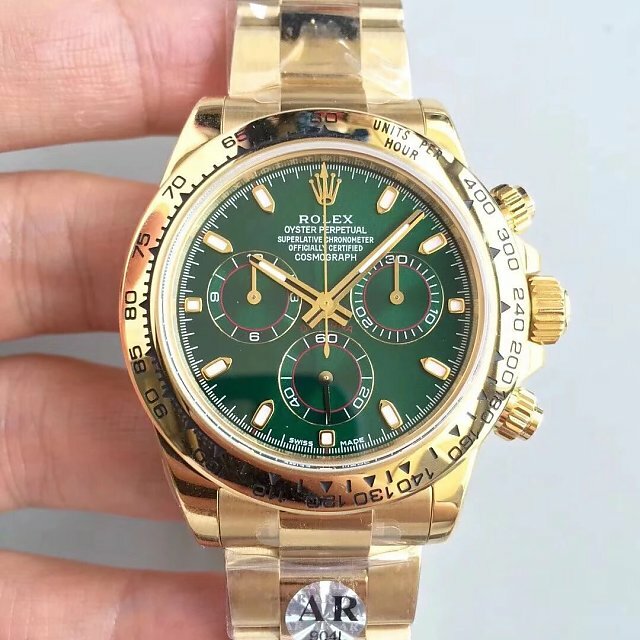 While on this replica Rolex Daytona 116508LN, the chronograph function is defective. The case finish is good. 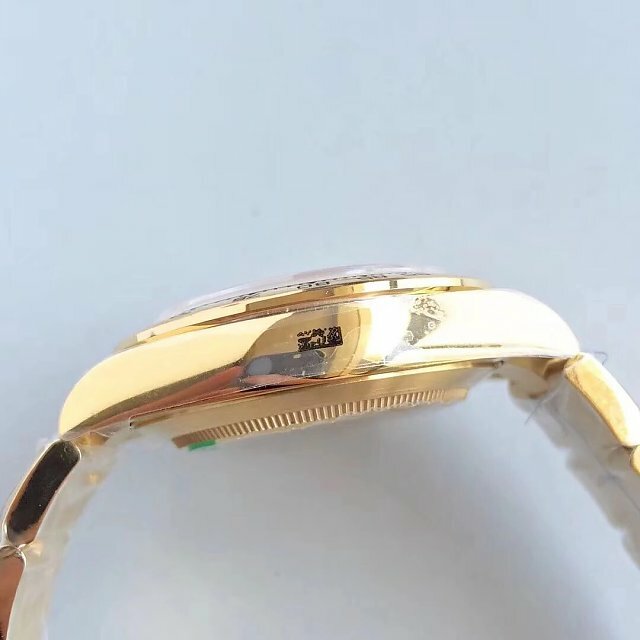 There is a thick yellow gold coating on solid 904L stainless steel, the gold coating has reached to be 5 mils thick, AR promised that gold coating will never fade within two years. 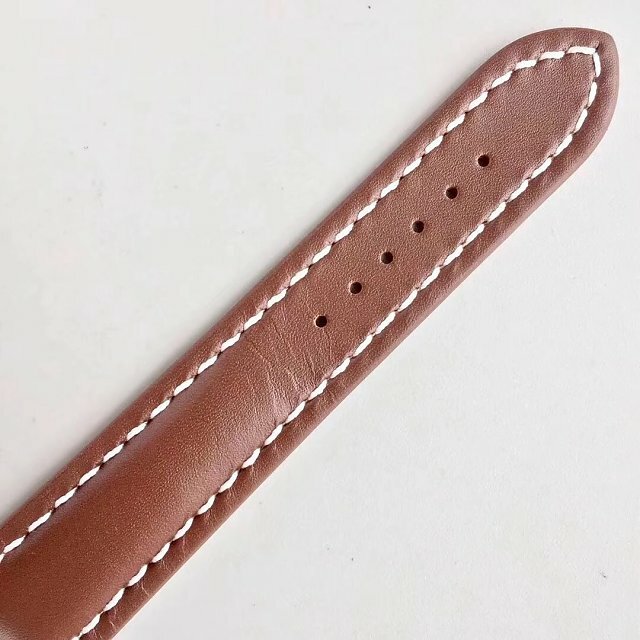 I do not believe, unless you do not wear this watch every day. 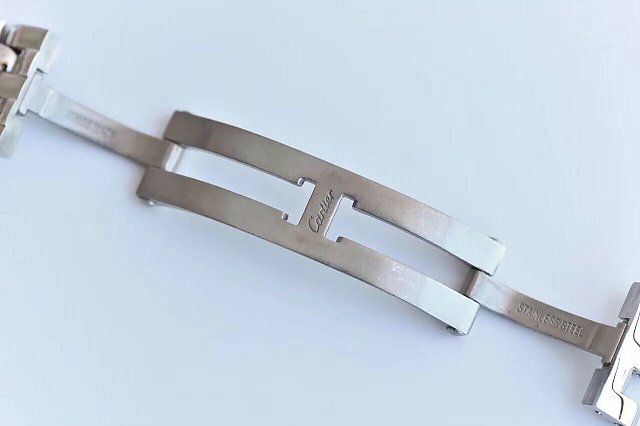 The end link of bracelet connects case very well, which looks more natural now. 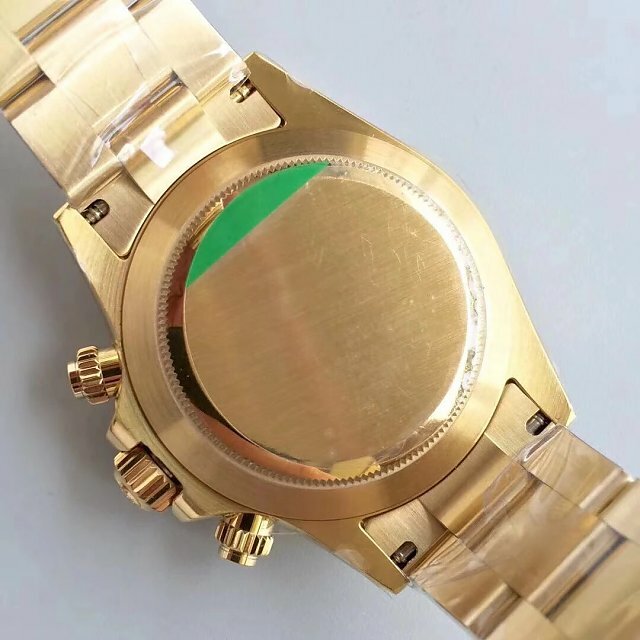 Dial is green, a very special color to match the yellow gold case, but the green color is eye-catching and very convenient for the wearer to read time from dial. 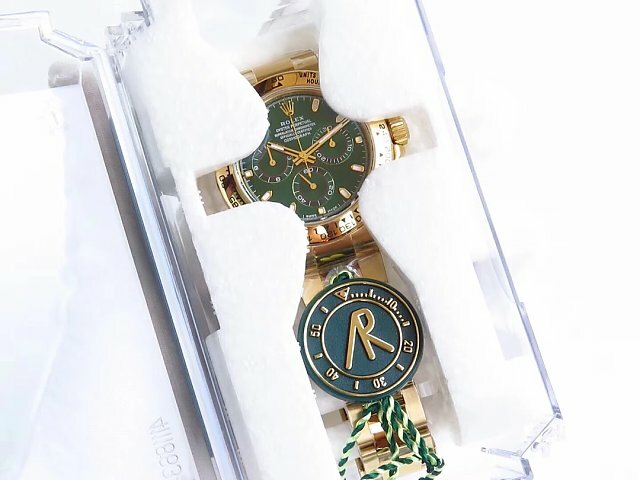 By the way, the replica Rolex Daytona will come with a AR’s signature plastic box packaging. The following are watch specification. 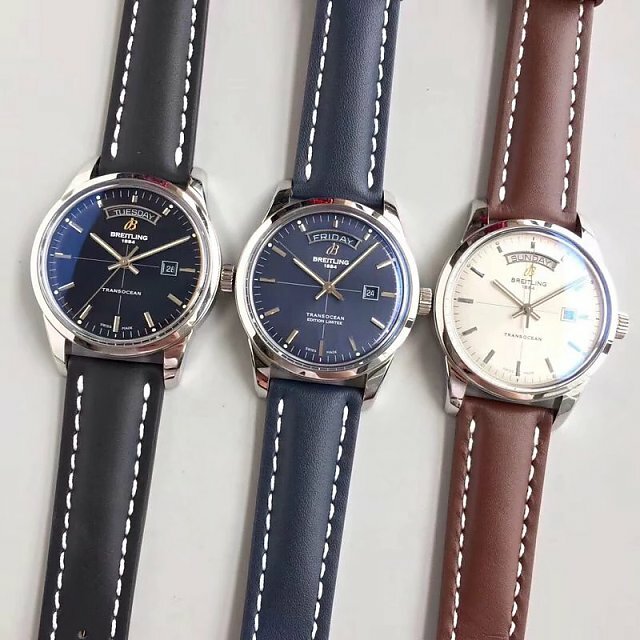 Breitling watches were selling very well in past few years, but now they are not as popular as Rolex, Audemars Piguet and Panerai. 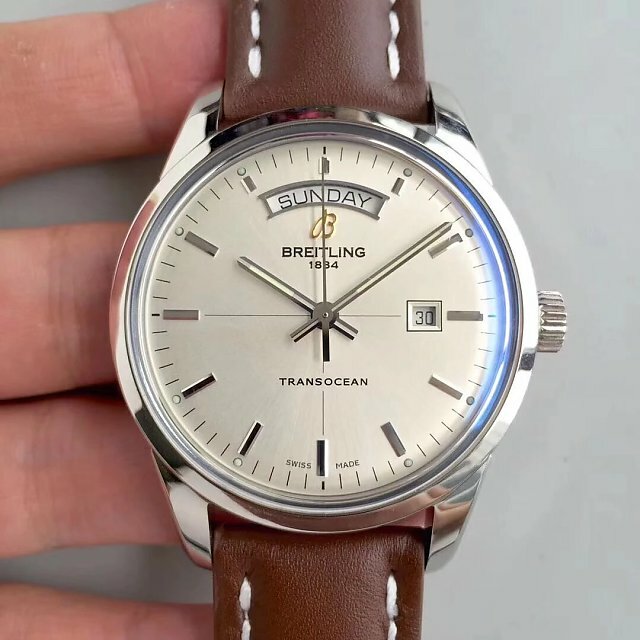 However, Transocean, which is a newly released Breitling model, is one of my favorite dress watches. 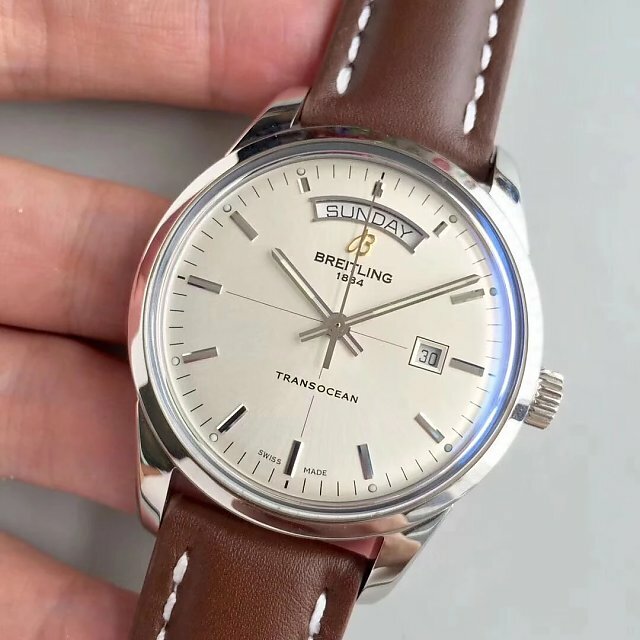 Like IWC Portofino, I never saw a Breitling watch like Transocean that has such a fresh outlook, it is made of stainless steel and has a simple dial design, like this one, Breitling Transocean Day Date, stainless steel case, hour markers and hands perfectly match with white dial. 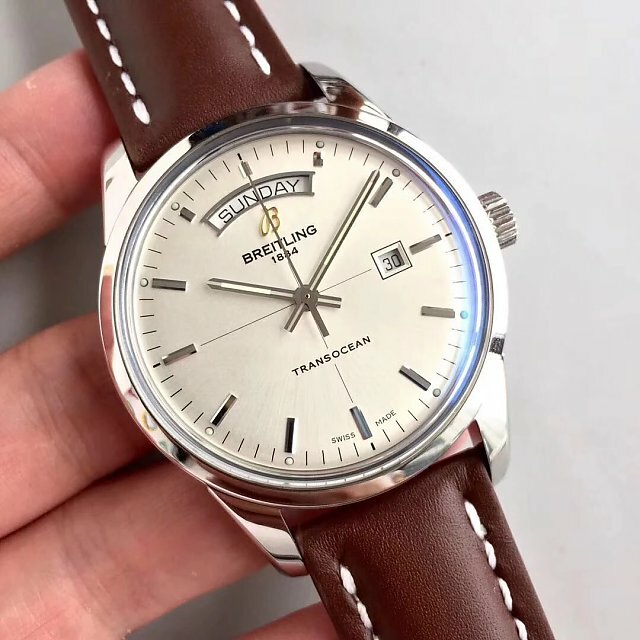 The one I am going to introduce is a replica Breitling Transocean watch, which is made by V7 factory, here we call it V7 maker. 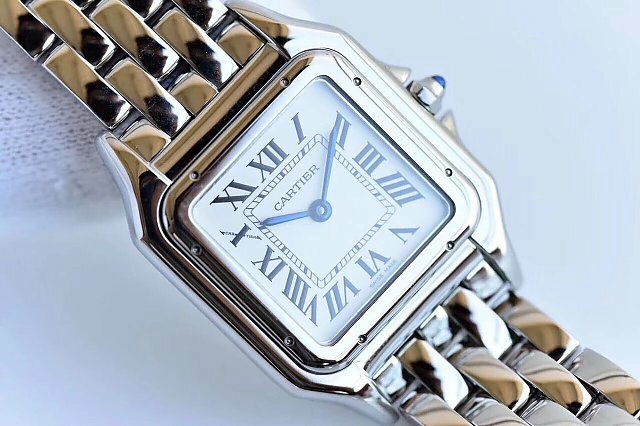 Perhaps you never heard of this watch maker, yes, this is also the first time to know this maker. 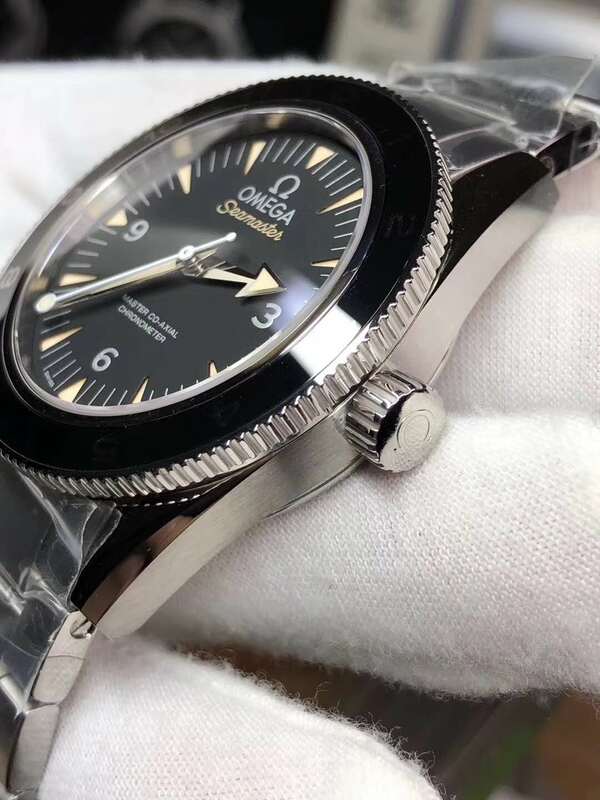 We all know big factories like Noob, BP and J12, but some small factories we do not know can also produce good replica watches. 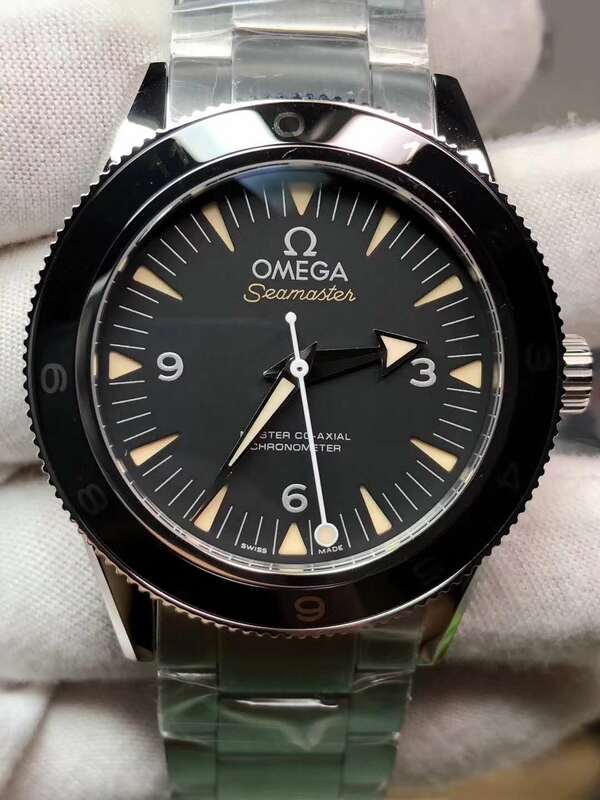 V7 Maker replicated on a basis of genuine watch, to build a high end 1:1 replica that is hard to be identified. 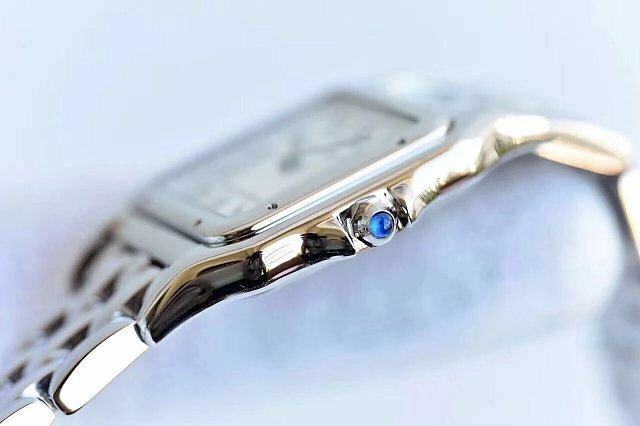 All genuine watch parts are disassembled and researched so that the factory could build a perfect replica. 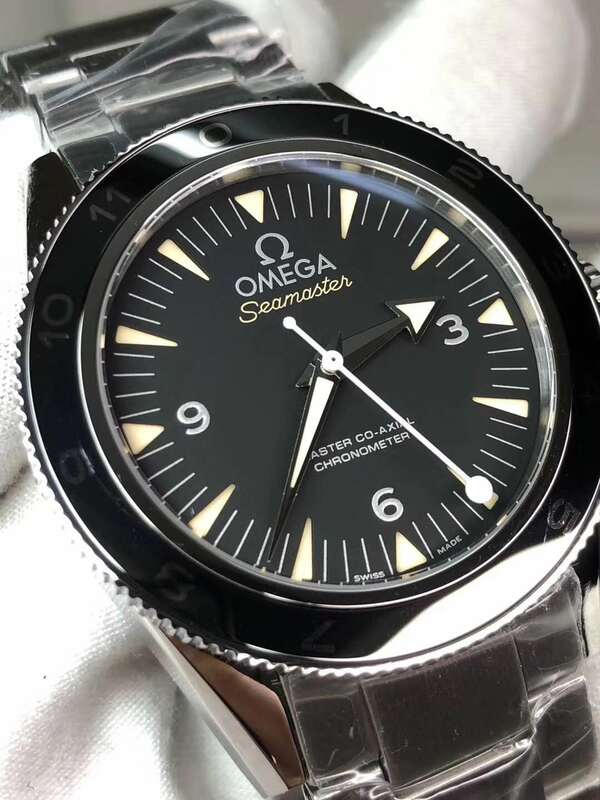 So every watch component could be interchanged with genuine watch, they are 1:1 copied. 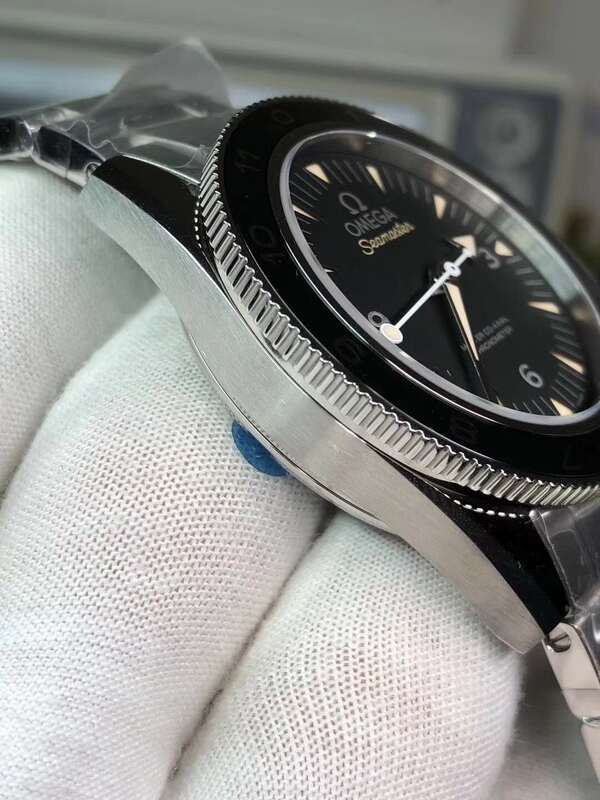 Case is in size of 43mm*12.8mm, it is made of solid 316L stainless steel, smooth and round bezel is well polished, case has a certain degree of arc so that it could fit your wrist better. 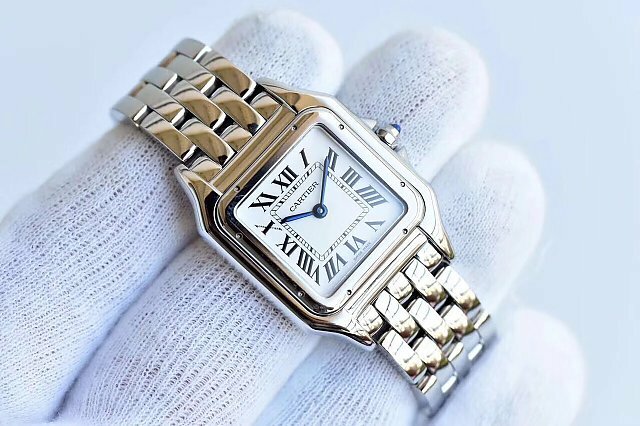 The dial is the most favorite place, it is in white and silver hour markers are three-dimensional, there is one round dot next to each bar-shaped hour makrers except markers at 3, 6, 9 and 12. These round dots are luminous. Square box window with black edge positioned at 3 o’clock is displaying date, while the fan-shaped window at 12 o’clock is showing week. 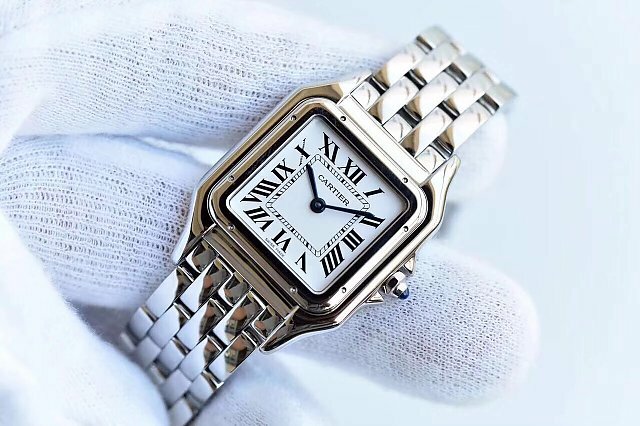 White dial with black letterings, a perfect and classic match. 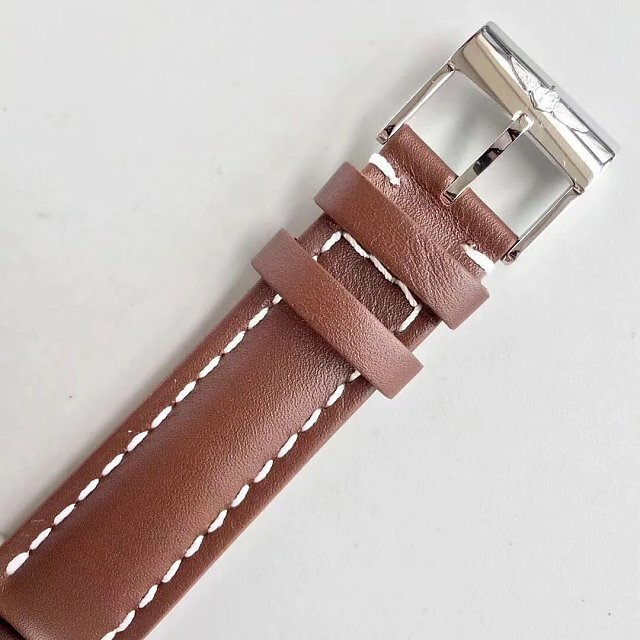 About other materials used on the replica, domed sapphire crystal is imported and has a high transparency, brown leather band uses calf leather imported from France, its color and texture are the same as the band on genuine watch. About movement, it is a clone Cal. 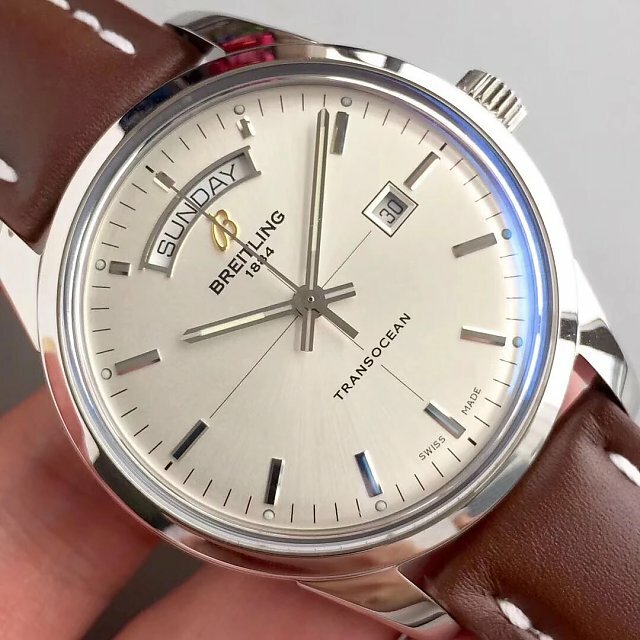 45 automatic, movement plates are curved with Geneva Stripes, Day and Date are instant-jumping when you do adjustment. So the movement has achieved a high accuracy. 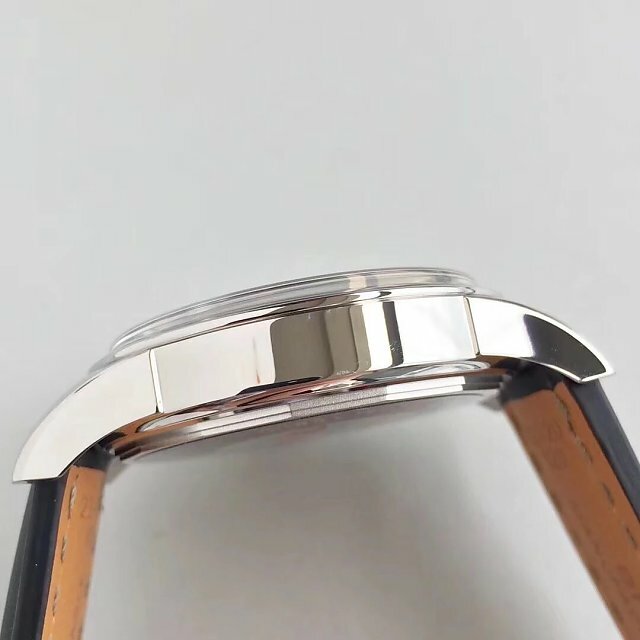 By the way, all watches from V7 maker has passed through anti-dust and waterproof test, one-year free repairing is also offered. Now this popular model is in stock again! 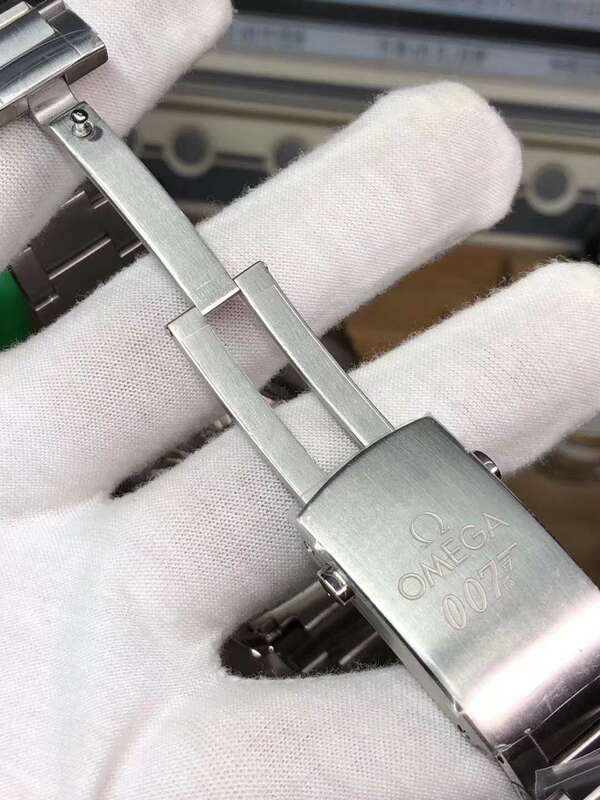 After one year of research, now V6 finally released this bomb Spectre 007. 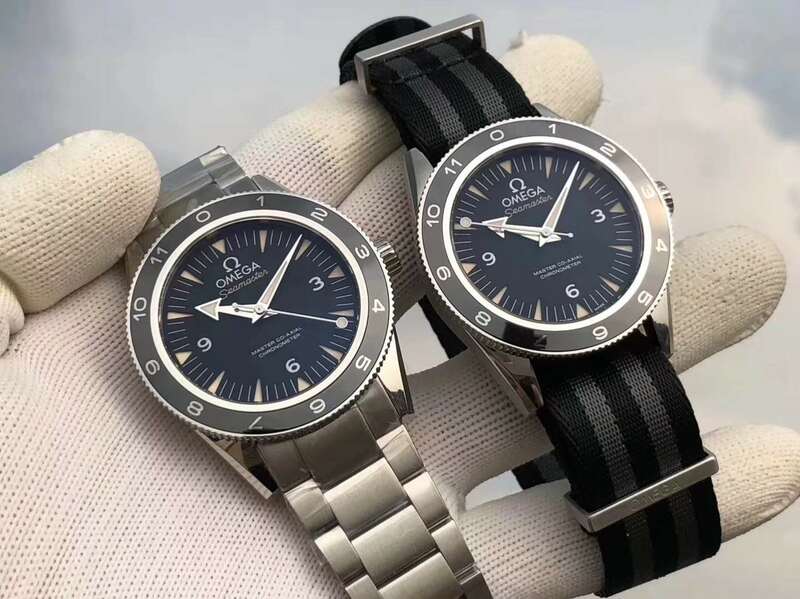 The watch was developed two years ago and selling very well at that time, after a period of no stock, being told that the factory was updating its mechanism, so I was expecting the final work of the factory, and they did not let us down. 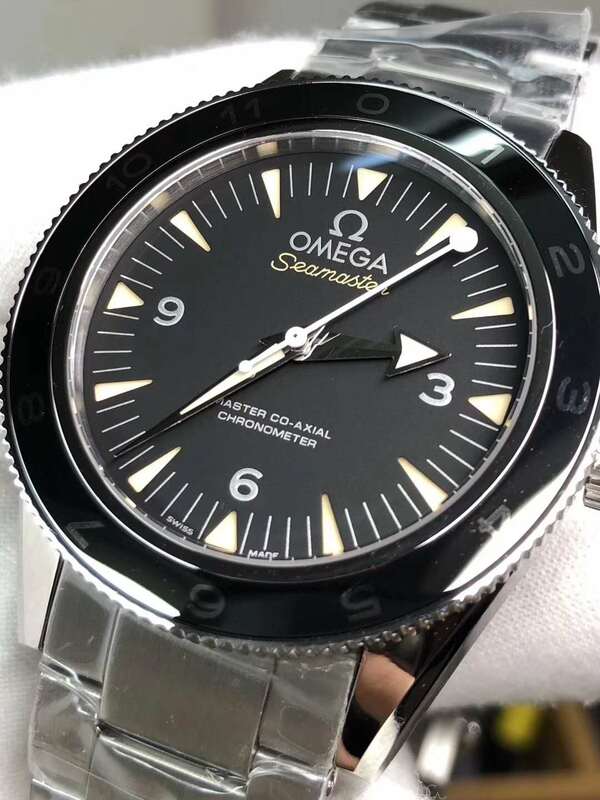 The new updated Omega Spectre 007 replica is a stunning work from V6, it is perfect and an ultimate version. I can not find any defect. 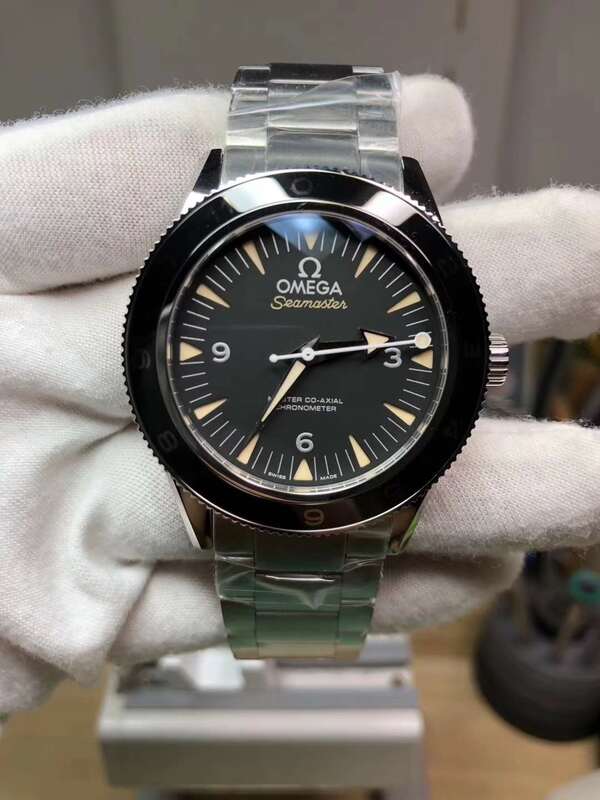 The biggest change is its movement, which was absolutely 1:1 cloned from genuine Omega, not modified from Miyota that was used on previous version. 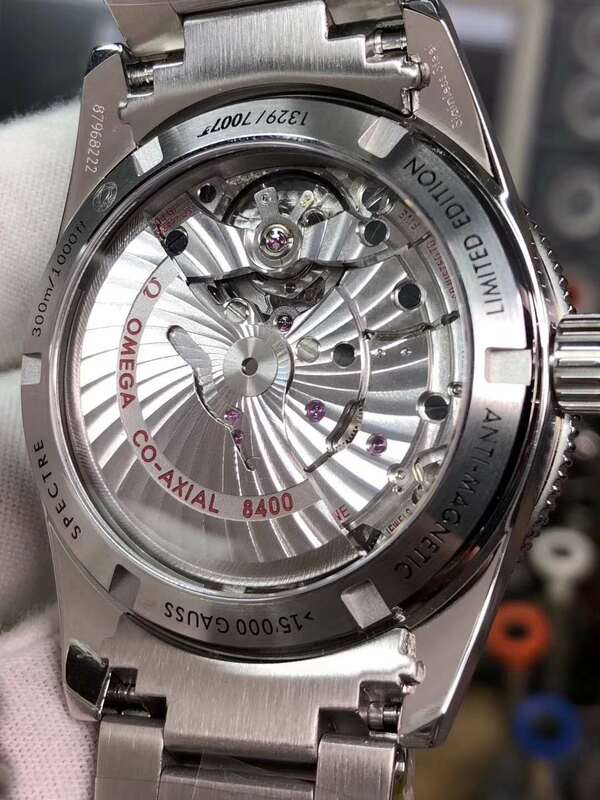 The new movement was completely designed and developed by V6 according to genuine Omega 8500 Caliber. The movement has hack feature now. 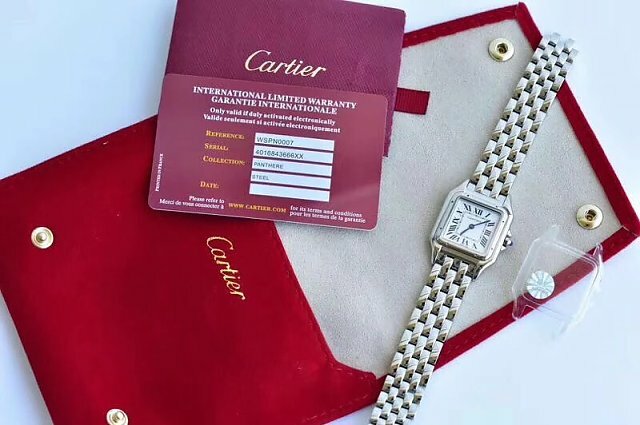 The replica watch comes with steel bracelet or nato band. 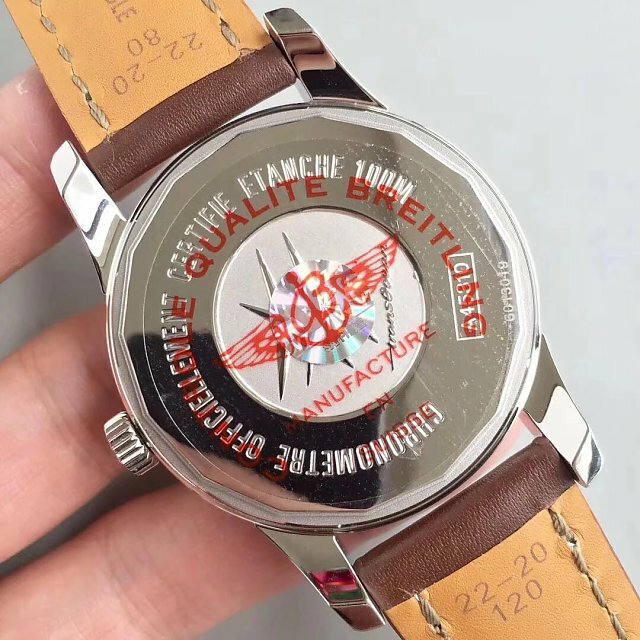 About other details, its dial, bezel and bracelet engraving are all improved to look closer to genuine watch. Please check the following photos and video. Thank.